Dani Nelli (Upon This Dawning) Joins As Temples Collide on New Single “Endgame” – Ouch That Hertz! 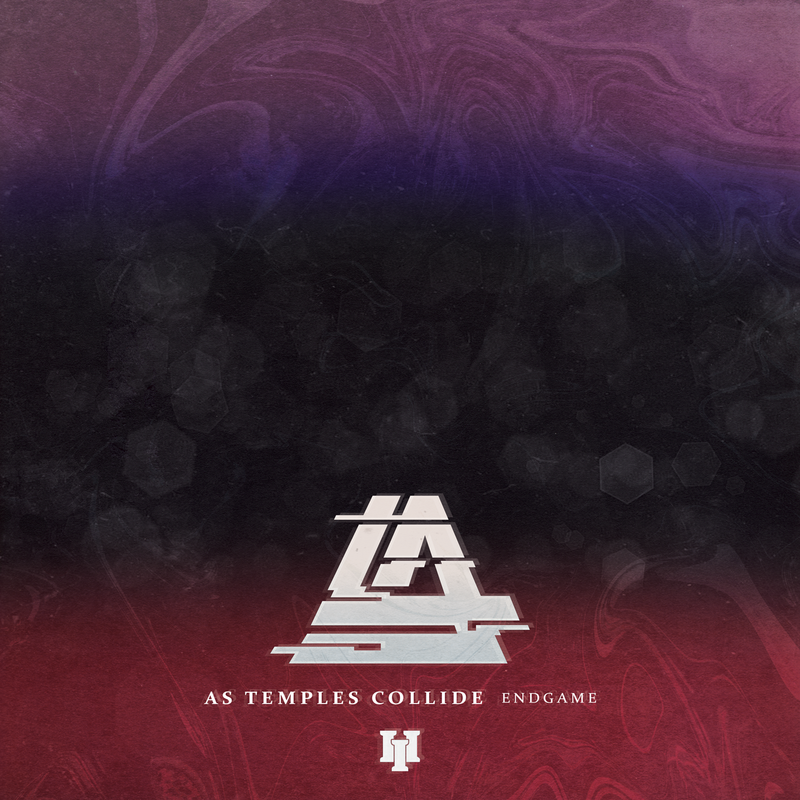 South Carolina metalcore band As Temples Collide has released a new single called “Endgame,” featuring Upon This Dawning’s Dani Nelli. The track originally premiered with Revolver Magazine. Many believe that the key to success is patience, but for the Charleston-based outfit As Temples Collide it’s not only a key that leads to success, but a path that they seem to follow with no obstacle big enough to keep them from achieving their dreams, and creating a supplementary art that comes along with their music. By combining the visuals of a performance in and outside of the stage, As Temples Collide aims to find the perfect synergy between their songs and the way a person can make any sort of connection to these tunes by either lyrics, visuals or simply a beat.